Old Workshops — The Podge Co.
designed to help you live more intentionally, so you can eliminate the CLUTTER IN YOUR HOME, BUDGET & MIND THAT ARE DISTRACTING YOU from living your FULLY & MOST TRUE life. 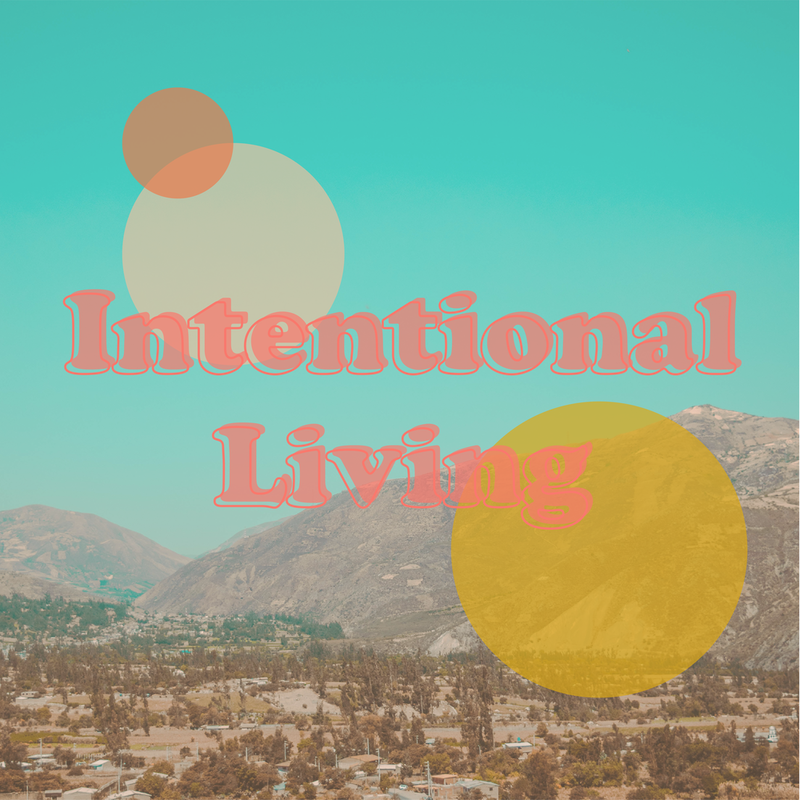 In this workshop, you'll clearly define Your Values and Your Why, get to know the real you PLUS learn how to implement all of this into your day-to-day routine in order to gain more meaning & peace so you can live the life that you want. In this Workshop you'll learn what Minimalism is and isn't, the common misconceptions around it that may be keeping you from embracing a more minimal life and how you can take the principles of Minimalism and apply them to your own life - on your own terms. In this Workshop, you'll learn about what Zero-Waste is, a brief history on our relationship with waste as a culture, how to reduce your waste, how to swap single-use items for reusables to save money and the environment, how to shop package free and more! 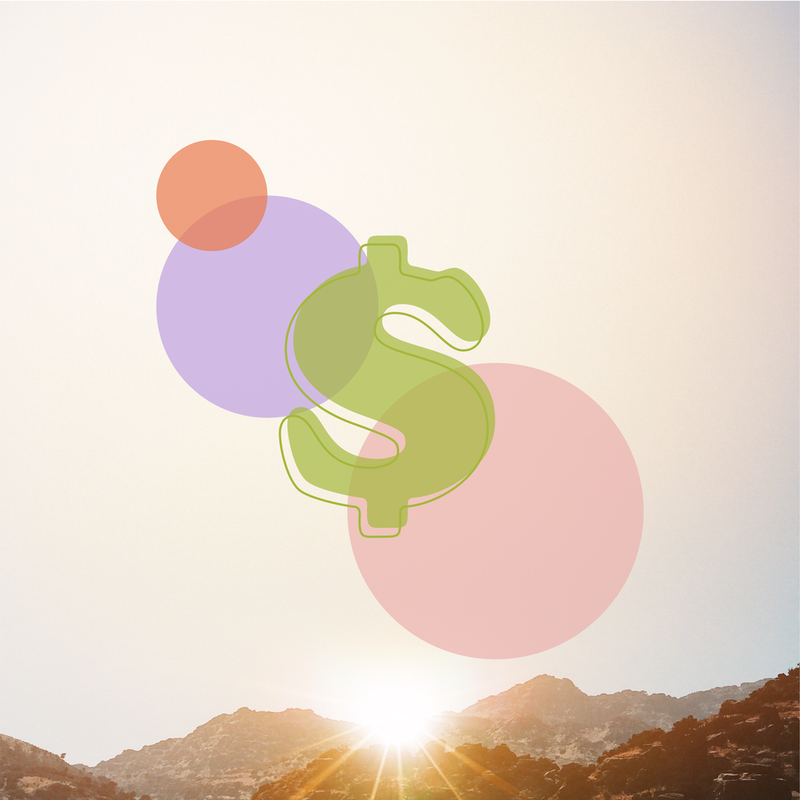 In this Workshop, you'll learn how to start gaining control over your finances by aligning your spending & saving habits with your values & goals. You'll also learn how to shop more frugally and how to reduce your waste in order to save money. Ready To Book a Private Workshop, Attend one of our Group Workshops or Book a Workshop for your next event?